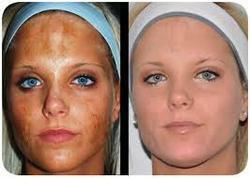 Microneedling treatments have been clinically proven over and over again to improve the appearance of burn scars. 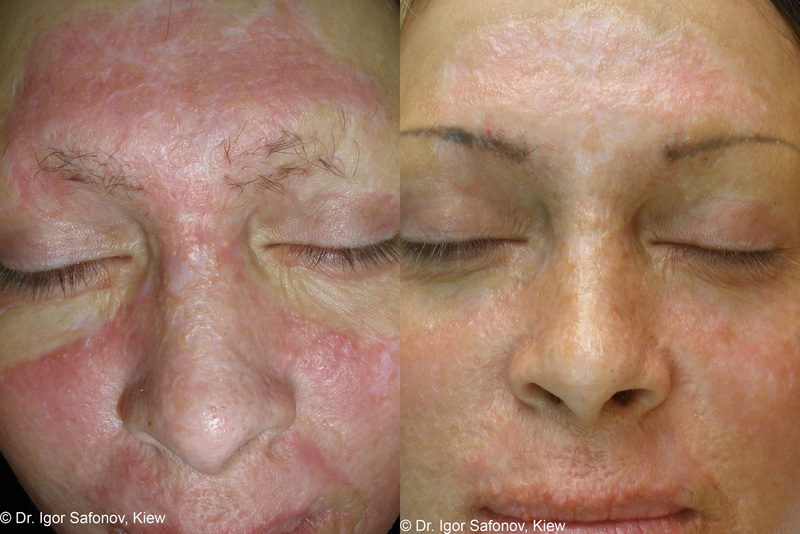 Embarrassing burns scars and keloid scars are now a thing of the past. 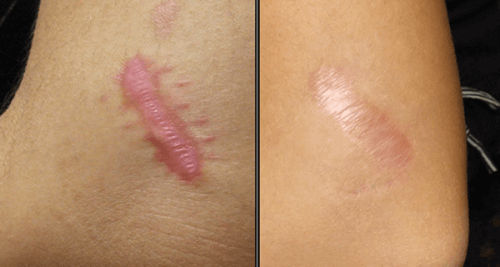 What causes a Burn Scars or Keloid Scars? radiation or friction. 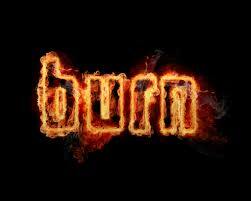 Most burns affect only the skin (epidermal tissue and dermis). surrounding skin begins to pull together, resulting in a contracture. the scars involving hypertrophic and keloid scars and pigmentation flaws. These Scars thicken over time. Burn scar therapy has been historically limited. The unique vertical stamping and depth control, up to 2.5mm, helps alleviate the appearance of surgical scars and can be a better modality to other methods or rollering. With surgical steel integrity, the robust nature of the automated needle tip (12 needles total and sized at thirty-three gauge) penetrate difficult burn scar tissue dramatically improving appearance, texture, elasticity, size and mobility. Scars caused by burns have altered physiology on your skin, other skin conditions don’t have this same effect. Multiple sessions are recommended and may vary depending on the severity and type of scar. Consult your physician about the best course of action for your particular burn scar condition.